I personally enjoy coding; that's why I'm here on Scratch! Plus, it's a really wonderful place to be, and it's friendly, all in one great package. 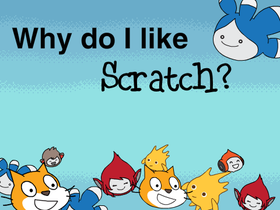 Why do I like Scratch? PROject's collab presents checker beta.